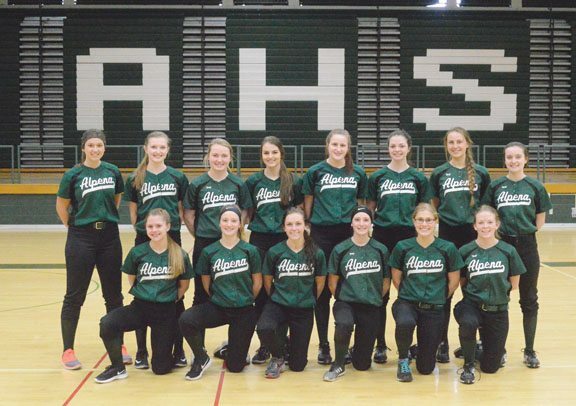 News Photo by James Andersen The 2018 Alpena High softball team is, left to right: back: Rachel McDonald, Allie DeRocher, Maddy Saddler, Sydney Chojnacki, Jade Schultz, Emma Fraser, Mallory Kautz and Riley Alexander; front: Dayna LaBell, Allie Funk, Emily Vivian, Abbie Funk, Tara Myers and Kali Spomer. When he took over the Alpena High softball program in 1999, Paul Marwede had high expectations. Twenty years and more than 500 victories later, the expectations haven’t changed. The Wildcats are talented, competitive and ready to win in 2018. As they wait to begin the season, 14 players will suit up for the Wildcats and are eager for another successful year. 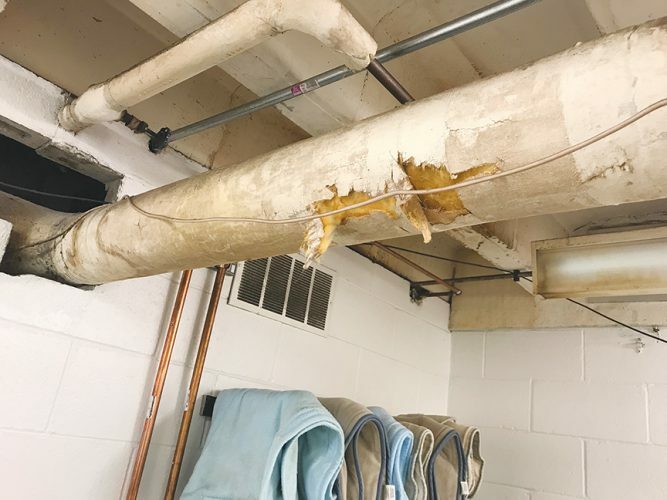 The Wildcats won their seventh straight Big North Conference title last season and went 31-7 in the regular season before an early postseason exit in the district semifinals. 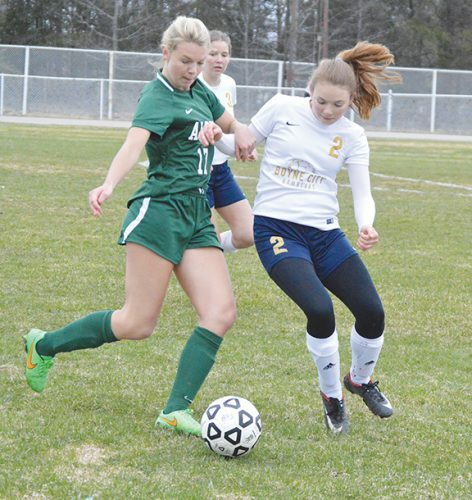 With a lineup that includes three seniors and seven returning players, Alpena is hoping to make a postseason run come June that includes the program’s first district championship since 2014. Returning players for Alpena include seniors Emily Vivian, Mallory Kautz and Tara Myers, junior Emma Fraser and sophomores Abbie Funk, Allie Funk and Jade Schultz. Newcomers include juniors Riley Alexander, Dayna LaBell, Rachel McDonald and Kali Spomer, sophomore Maddy Saddler and freshmen Sydney Chojnacki and Allie DeRocher. Several of those newcomers played on an Alpena JV squad that went 30-3 last season. Alpena has had one of the best JV programs in the Big North for many years and Marwede credited a tough schedule as part of Alpena’s success, giving the Wildcats a chance to play top teams and face top pitching. Though their new to the varsity squad, the new players are quickly welcomed into the varsity ranks by Alpena’s veteran players. 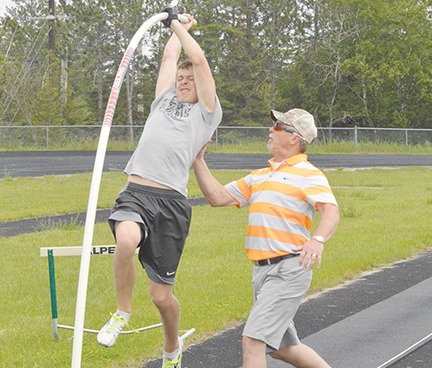 Alpena will work through several lineup combinations early in the year and Marwede lauded his team’s versatility. It’s paying off now as the Wildcats work on both individual and team skills while they wait to get outside. The Wildcats return a good deal of experience to the battery with Schultz and Fraser returning to the mound. Vivian and Allie Funk return behind the plate and will get help from LaBell who caught on last year’s JV team. The Wildcats are tentatively scheduled to open the season on Monday at Freeland. Alpena will open conference play on April 24 at Traverse City West. 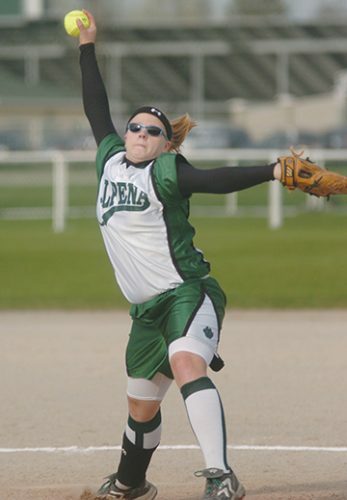 Alpena’s home opener is scheduled for April 30 against Ogemaw Heights. The Wildcats will also play their usual slate of weekend invitationals to prepare for the postseason.